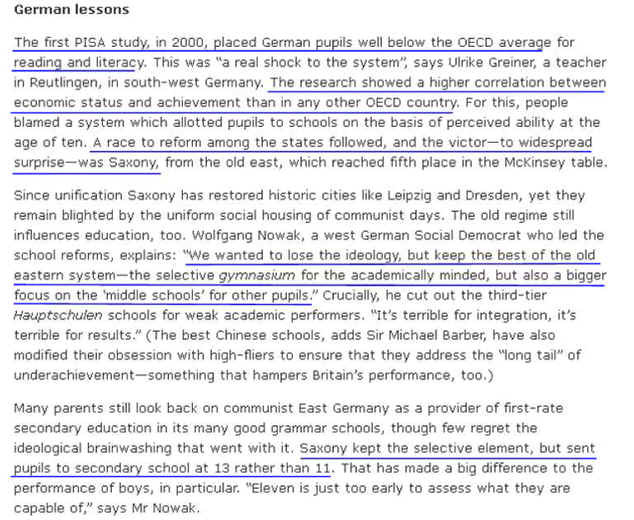 Page One The German Education System creates the world's most successful workers making high value added exports. Germany invests vast sums in OJT because non performing students leave school at 15. This is why she is so good at producing high value-added goods for export. Editors Note: Germany's rate is low because parents and public opinion pressures do not force students to stay in public education rather than entering the work force. Editors Note: Something is wrong with a product you can't give away. 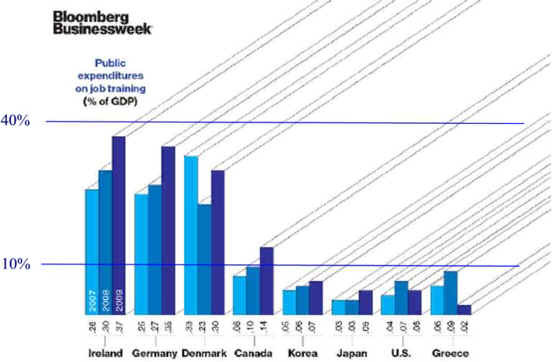 Editors Note: To get more funding, educators report the U.S. as 14th but, we are the second most successful large industrial country just behind Japan, which has been in an economic recession for twenty years. Germany. 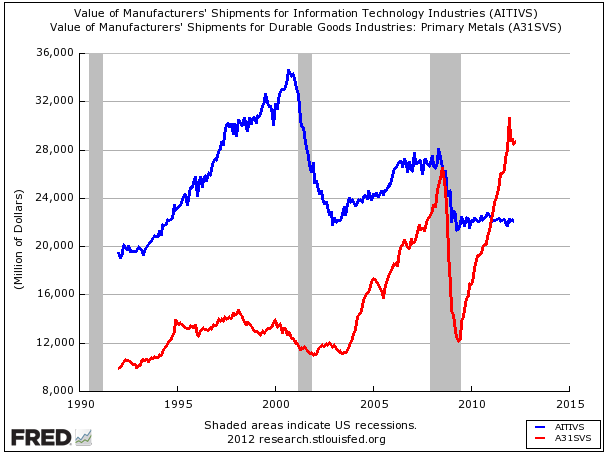 out main competitor for high value added exports, scores just below the U.S. The Week magazine of 5/23/12 reported that the state of Massachusetts outscored both Singapore and Japan on the 4th and 8th grades math and verbal tests. 1 Japan and South Korea are the other two, but we are more European than Asian. which cover economic implications, improvement, reform. 1) Grades one to eight can not be so rigorous so that a substantial number of students dislike school. For more information visit Primary Skills. 2) We must adjust curricula to acknowledge that technology helps those with high mathematical-logical and verbal-linguistic (problem solving, fix or repair, programming) intelligence more than those with Spatial (dance, sports, driving a bus), bodily-kinesthetic (acting, mime, sports), musical-rhythmic (composing, playing music, clapping, reading, using words, public speaking, storytelling, interpersonal (social skills, reading other people, working in a group), 7. interpersonal (introspection, self-assessment, goal making, vision, planning), 8. Naturalist (able to distinguish among, classify, and use environmental features) intelligence. 3) With 66% of the high school graduates taking jobs that require no additional formal education, curriculums must be made more life skills applicable. For example, studies show that those people with self-control do better in many aspects of life and this is something that can be taught. 5) With only 4% of the jobs requiring an advanced degree, a bachelor's degree should be solely directed toward entry level careers. That is, a nursing student should not have to take statistics (a course I taught for 35 years) because they might some day go on for a master's degree. So for every 100 nursing students who take statistics, 10 might need it later and by then will have forgot what little they learned. Non mathematical nursing students can probably elect and thesis topic that does not require mathematics. 6) Because the economic Laws of Diminishing Returns and Diminishing Utility apply to the learning experience, the school year should be expanded to four twelve-week terms with a four hour day running from 8 AM to noon and 1PM to 5PM for HS. ES would d be from 8:30 AM to 12:30PM and 1:30PM to 5:30 PM. Teaches would be required to teach four terms per year. Teaching additional courses for extra pay would be encouraged and teaching an unpaid overload to accumulate leave time would be an earned privilege. For example a teacher earning $64,000/year for a morning shift or $4000 per course might teach an overload afternoon course for $2000. Four teachers doing this would save half a salary for society. Ambitious students could take courses in the second session or use the time to participate in projects like First Robotics Competition, First Tech Challenge, and First Lego League. P-Tech uses the extra time to help students earn an associates degree while earning a H.S. diploma, all in four years. Sports would benefit as one sport might go in the morning and practice in the afternoon and a second sport would do the opposite thus making much better use of facilities. 7) Students would take four courses designed so students can progress at their own pace. 1) Communicating, 2) Math/science 3) Social Science 4) Whatever they want excluding courses 1-3. 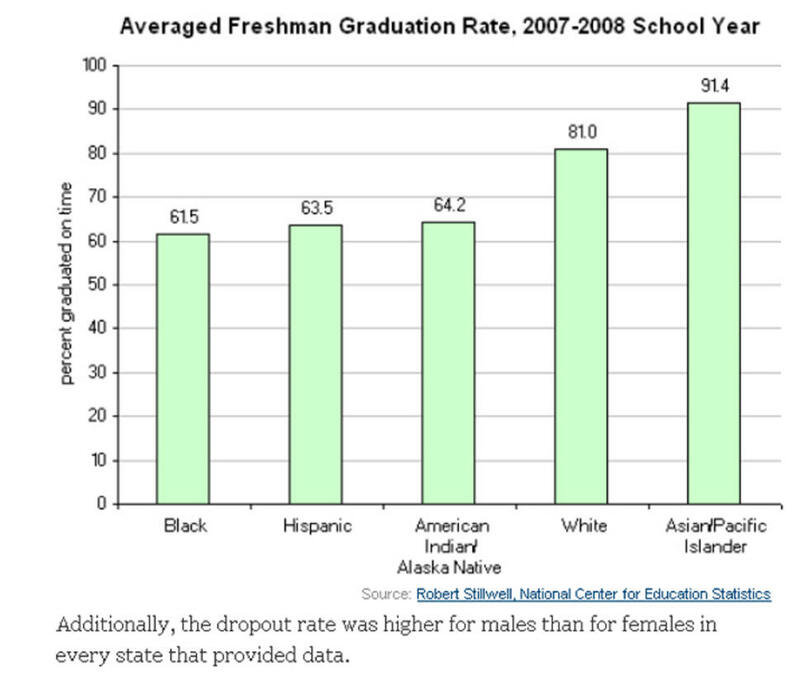 8) Tech-based Education would apply to college education immediately but hopefully soon spread to secondary education. 9) The Quick Notes Philosophy was the bases for much of this dissertation. Good Jobs are Up but College Graduates are up Much More! seems directed toward the top thinkers. The number of students borrowing for a college education has doubles over two decades. Graduates now owe over one trillion dollars in college loans. Since 2009. less than half of those graduation college found a job within a year and those who did find work average about$27,000, less than the $30,000 starting salary of those graduating in 06 and 07.